So easy to handle. 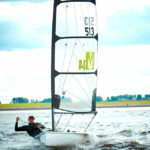 Beginners who have only sailed for a few hours can sail the Laser Pico single-handed in a big breeze. The biggest small boat around. The Laser Pico is a combination of a spacious self-draining cockpit and a high boom. There is plenty of room aboard for several children or a couple of adults. Offering so much and asking so little in return. Families are pretty demanding! 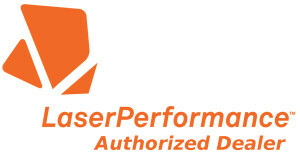 The Laser Pico is built to take those demands in stride, year in and year out. 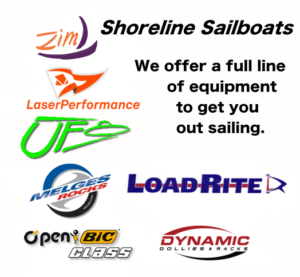 This boat is tough, requires virtually no maintenance, and is ready for action in only minutes. 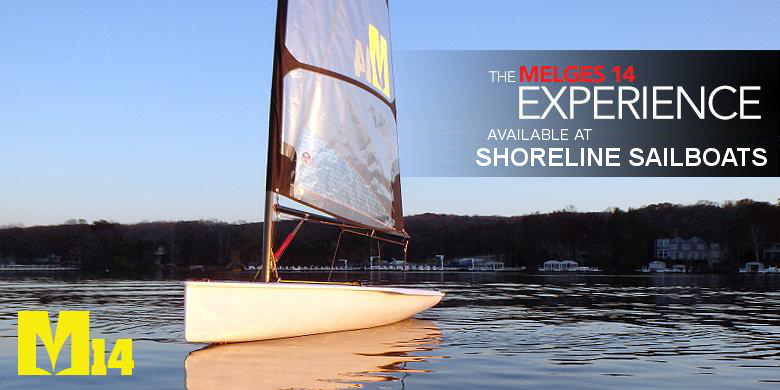 The Laser Pico is a fun, durable, confidence-inspiring, rotomolded boat that can be sailed by everyone. It’s ideal for entry-level sailors and is equipped with a removable jib and reefing main sail for easy rigging. 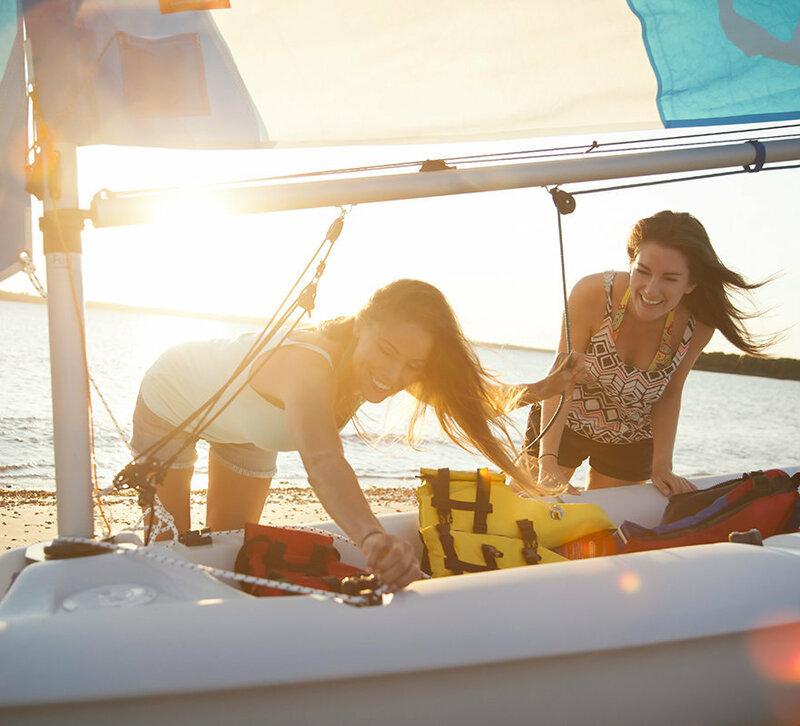 This versatile boat’s price makes it attractively affordable. 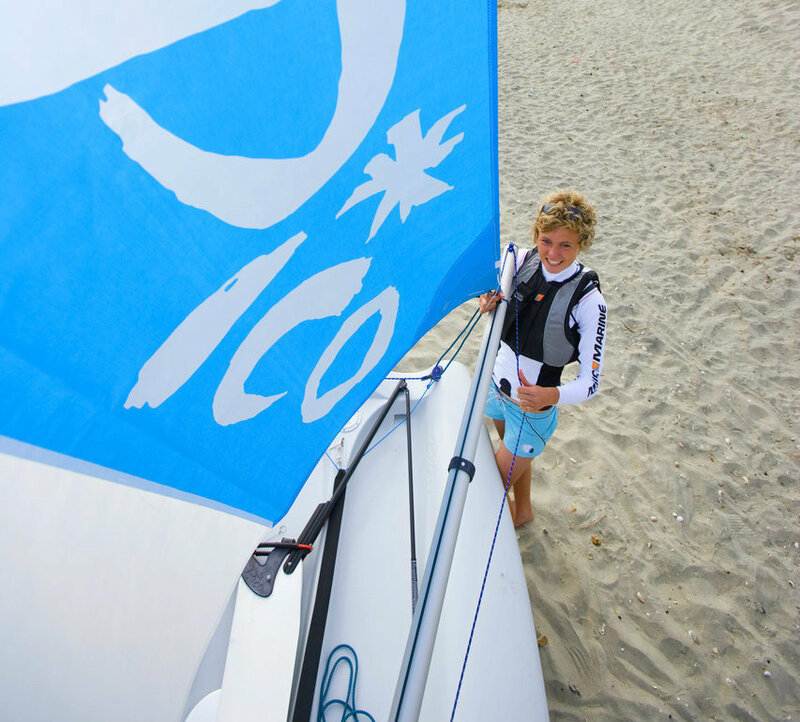 The Laser Pico has a white hull with white and light blue sails. 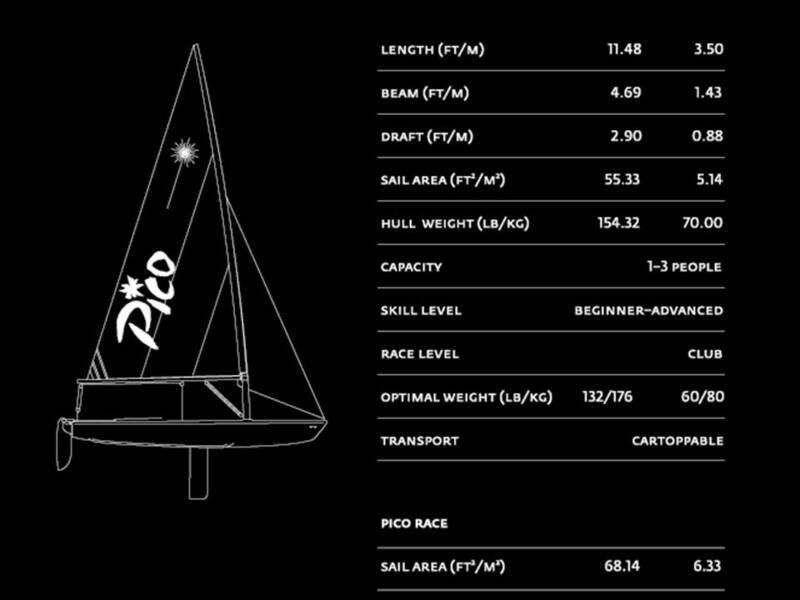 Check out Dave Birch’s Attempt to cross the English Channel in A Pico!